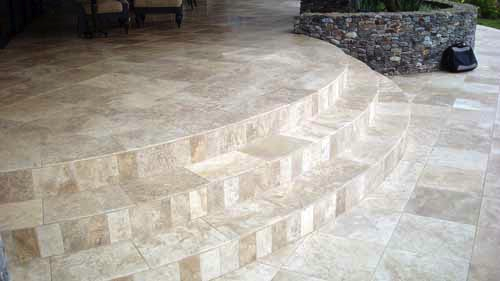 Welcome to HIGHER STANDARD Tile & Stone. 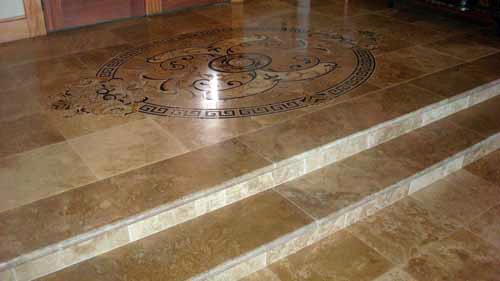 We install all types of tile and stone including marble, travertine, granite, onyx, limestone, quartzite, slate, glass, porcelain, and ceramic on residential and commercial projects. 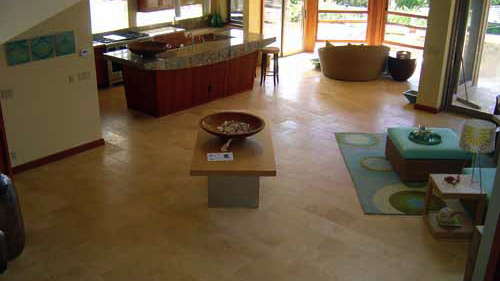 Use the highest quality tile and stone installation materials. 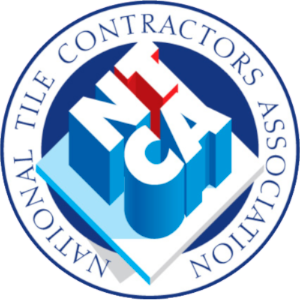 Use TCNA, NTCA, and ANSI approved installation methods. Provide superior, friendly customer service. 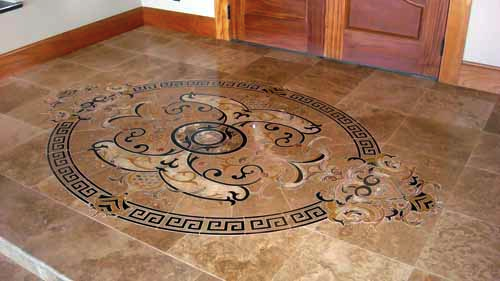 Are you considering a tile project? 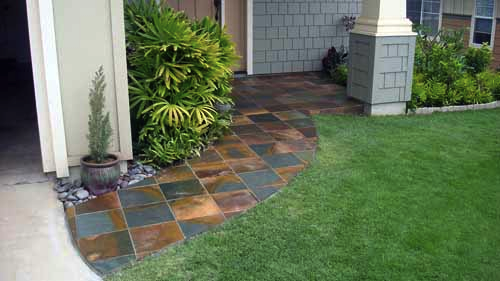 Or do you have tile or stone questions? If you live or own property in Maui or anywhere in Hawai’I please call or text the owner Isaac directly @ 808.214.4364.